It has been a while, eh? So long that I decided to reintroduce myself. I'm not super-serious or competitive person when it comes to fighting games. I kind of dropped out of scene few years ago, when I really couldn't play fighting games on PC if I wanted to play against someone and my friends moved on with their lives to study or after work. When at the time new KOF (XIII) came to PC finally, I kinda lost intrest at that point. I really didn't have controller I could use to play. I still bought the day XIII was released, also 98UM and 2002UM, but I didn't really feel like playing them. Fast forward to this day, now I know what kind of person I am. I enjoy KOF for it's basic gameplay and I enjoy the characters and the SNK universe in general. I enjoy unlocking stuff like pictures. The fact that PC versions of 98UM and 2002UM apparently don't have Gallery mode in them is disapointing for me. Not much for the 98UM, because I have it on PlayStation 2, but for 2002UM it really grinds my gears. I know this forum is North-America centric when it comes scene talk, but I really enjoyed talking about KOF and SNK related stuff. Welcome back Custle. Nice to see you around again, and hope you eventually do get to play KOF XIV, through a possible future PC port, or a PS4 if you eventually get one. 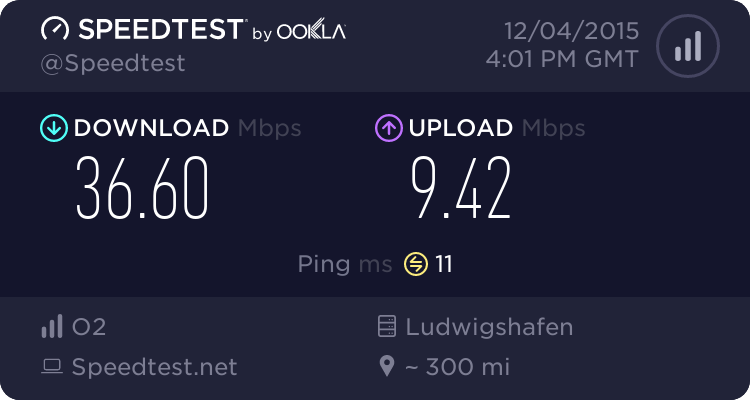 I'm from Germany myself so I'm sure we'll have a good enough connection.